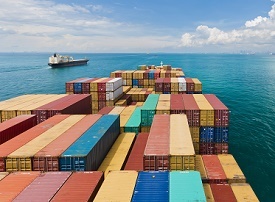 Shipping lines had challenged their relistings after earlier designation annulments. Iran’s state shipping company, IRISL, along with a number of other Iranian shipping companies, have lost an appeal (31 January) before the European Court of Justice in which they challenged their relistings after they had won annulments which challenged their initial listings. In February 2017, the court held that the Council of the EU could relist IRISL and some associated companies, and that it could introduce listing criteria expressly targeting IRISL connected companies after the annulment of IRISL’s designation.